Waxing is a very simple, safe, little painful but double effective semi-permanent method of hair removal. 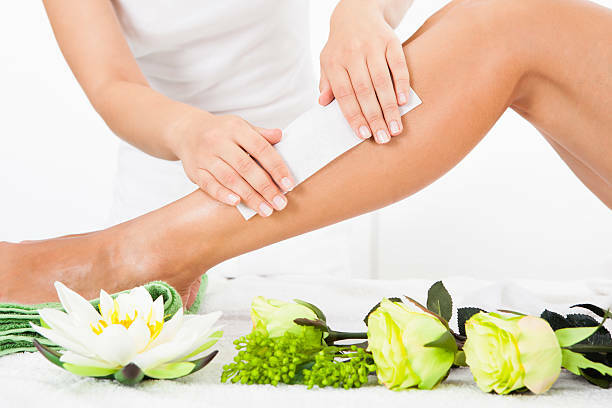 StyleU Salon offers safe and relaxed services of waxing which springs your joy. Waxing removes the hairs from the roots, which takes around three to eight weeks for new hair to grow back. 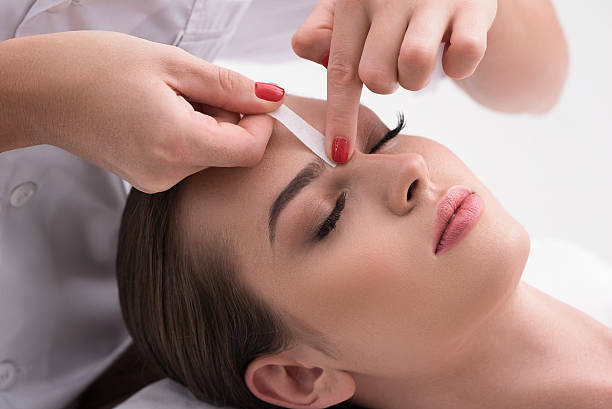 We have a talented team of professionals who are experts in waxing almost all the areas of the body such as eyebrows, face, legs, arms, back, abdomen, bikini area and feet. We suggest for frequent waxing, this will make the hairs look finer in appearance. We have come up with our unique and ultimate utilizing facilities of waxing, which uses soft and hard wax, turning not so comfortable waxing experience into comfortable as possible. The crucial thing we take care of is the hygiene atmosphere, all waxing services are carried in a private and sanitary room. StyleU Salon one of the best salon for waxing, provides you a unique and relaxing treatment which does not harm your body and provides you delightful and glowing skin. The secret for staying one of the leading salons in the market is the quality and the guidelines, which not only provides you with promising results but also sustains longer. Our experienced team believes that customer satisfaction is the most important service that they can provide to the community. The benefits by choosing our experienced therapist would be effectively removing large amounts of hair at a single time, this will save your time as well as decrease the pain. The main motive we work for is to make your skin feel silky smooth for upcoming weeks. If you are looking for a trusted and comfortable beauty salon near you, then you are on the right spot. Simply book your waxing services and get the exclusive offers and complimentary services from StyleU Salon.